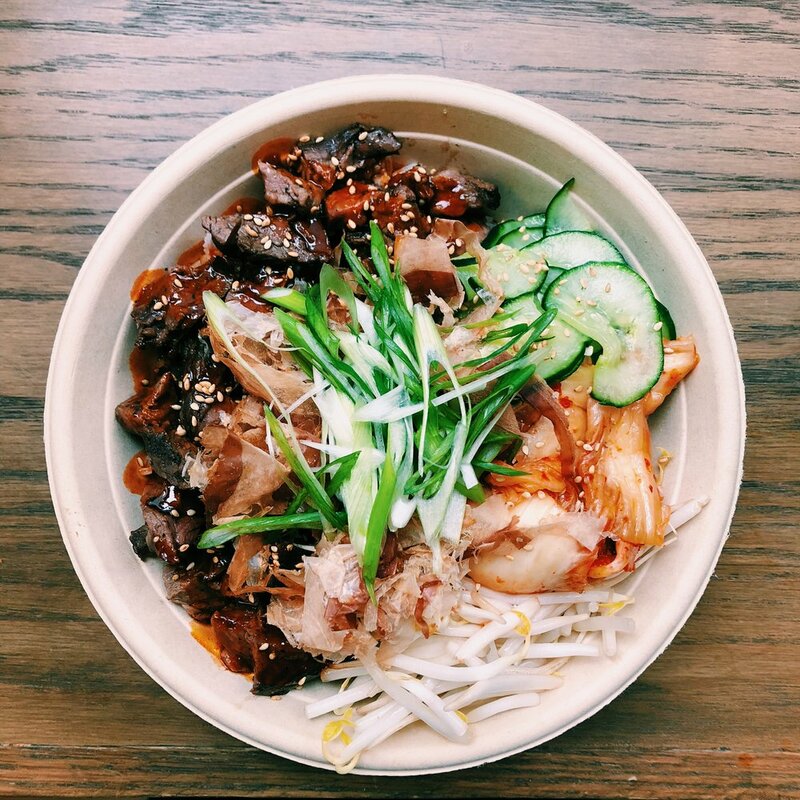 From the streets of Asia to NYC, taste our take on Asia’s flavors one bowl at a time. 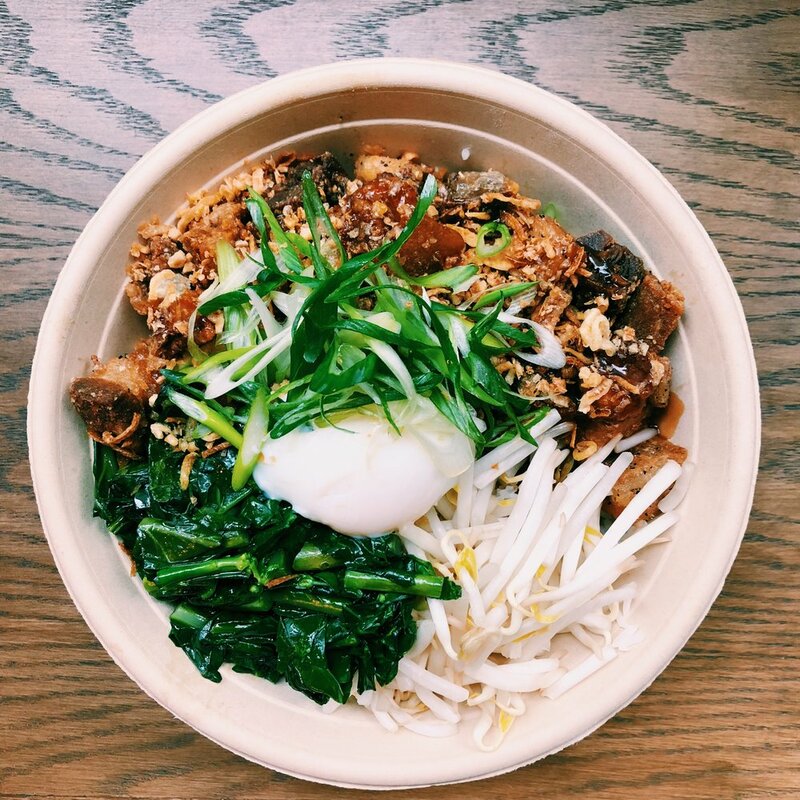 Each MIGHTY bowl has been inspired and thoughtfully crafted to represent the unique and diverse flavors of the region. Enjoy all our homemade sauces. grilled steak, scallions, sesame seeds, Chinese broccoli with mushrooms and five spice sauce (sauce contains PEANUTS, SHELLFISH). DELIVERY is available via GRUBHUB or POSTMATES. For big orders (30 or more bowls) please place order ahead of time so we can prepare accordingly.